*16.2cm of fresh snow has fallen since yesterday morning and at 7:30am today the temperature was -10° It looks like there will be blue sky’s all morning and the riding conditions should be great. Epic conditions by all accounts. Was disappointed not to find any fresh pics today after y’days great shots. Headed there next Sunday. Where are you guys and Woodley located anyway ? Have added some photos to the post – Glen took these this morning. 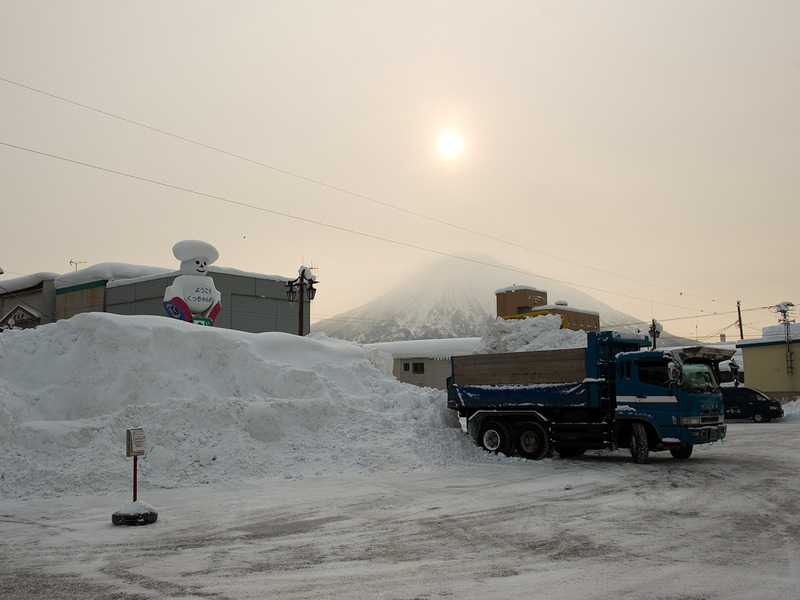 We’re located in Hirafu Village.